Following the lead of Dropbox and Instagram, WhatsApp has updated its iOS app to add support for 3D Touch gestures on the iPhone 6S and 6S Plus. On Monday, Facebook had also rolled out an update, adding basic 3D Touch support. The updated WhatsApp version will allow users to “Peek and Pop pictures, videos, links, contact cards, and location.” A lighter press (Peek) will preview the items while a harder press (Pop) will open them. The version 2.12.9 also introduces support for viewing right-to-left languages such as Arabic, apart from a few other minor bug fixes and improvements. The interface is mirrored while using the right-to-left languages. It is currently available only on devices running iOS 9. 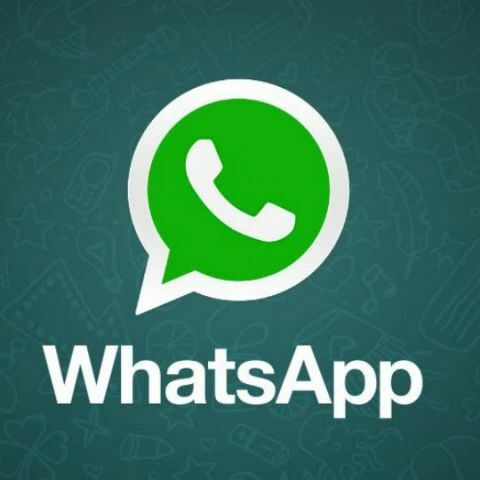 WhatsApp introduced the “Starred Messages” feature in the previous version of its iOS app. Starred messages appear in a separate section in the search results enabling users to find them easily in any given chat. Early this week, the Facebook app for iOS was updated to add some basic 3D Touch functionalities. 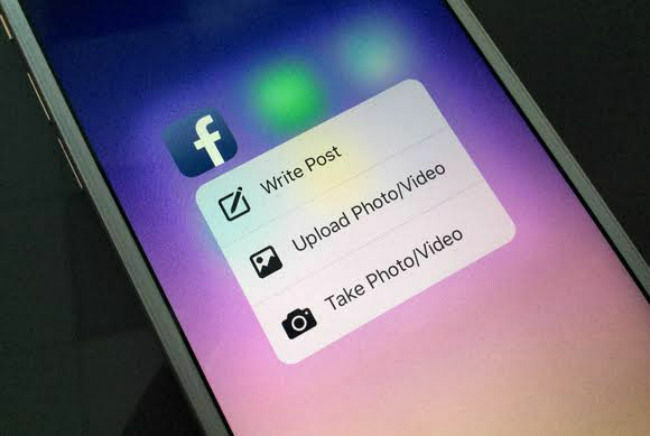 Users can now directly take or upload photos and videos, and write a post by pressing on the app icon. The updated app works on devices running iOS 7 or later, with the iPhone 6S and 6S Plus featuring the 3D Touch shortcuts. The much touted 'Live Photo' feature is yet to be introduced. Apple has said that it will make its way to the Facebook app by the end of this year. Instagram was one of the first off the blocks to take advantage of Apple’s 3D Touch technology. It added the Peek and Pop functionality to its user interface allowing people to take a quick look at images without opening them entirely. In addition to the improved spec sheet, the pressure-sensitive 3D Touch technology is one of the major highlights of the new iPhone 6S and 6S Plus. Pressing the display with varying degrees of pressure causes the device to carry out different tasks. More apps are expected to tweak their UI to use this technology soon.